From the instrumental opening to the grandiose finish this record has enough variation to satisfy any demon following these fractured frames. During this time of year, black metal becomes the soundtrack to my existence. There’s something about the desolate landscapes and cold winter nights that scream depression, hopelessness and introspection. While there used to be a plethora of dark metal, lately it’s seems our infatuation with the unholy is starting to wane. 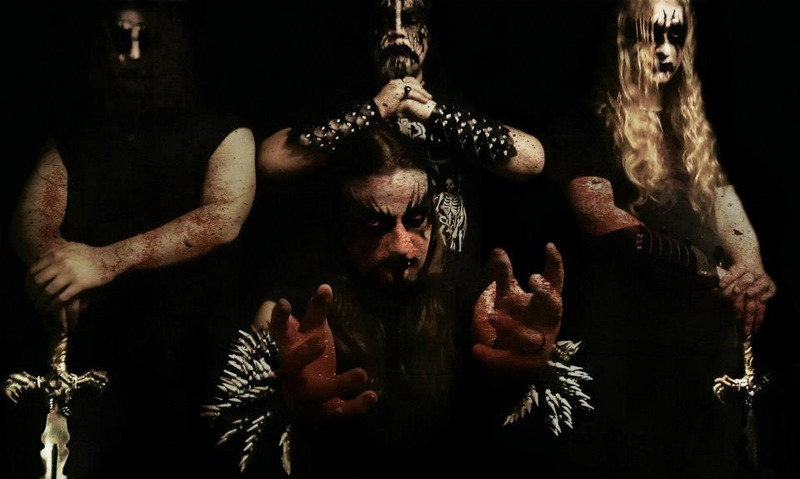 Stylistically, black metal has splintered into more subgenres than we can count. Our pioneers have gone idle, it almost seems like Satan hasn’t heard anything worth cursing about until now. Helgardh is from West Virginia, active since 2009 and they can rejuvenate our black crusade. Helgardh plays a fast-paced throwback style of black metal featuring a technically progressive approach that’s highly addictive for the listener. From the instrumental opening to the grandiose finish this record has enough variation to satisfy any demon following these fractured frames. Throw in some guest vocals by Morean (Dark Fortress) and Charles Elliot (Abysmal Dawn) and we have something both rancid and reputable. Highlight tracks for me are: “Harvest Wounds”, “Shepherd of the Damned”, “Terminus Crematoria” and “Veneficus Nex”.